Wanting a way to contribute that will make a huge difference to the life and well-being of local bees? Seeking an ultra-environmentally-friendly way to share the bounty of your life? “Queen for a Year” is a great way to do this! Makes a wonderful tribute or gift for birthdays, wedding, anniversaries, baby shows, holidays, retirement, community and school group fundraising drives, or corporate team building activities. Or why not give it to yourself? WE WILL AWARD a maximum of 20 “Queen for a Year Honours” in 2019. 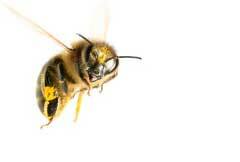 8)	As “Queen for a Year” your bee-friendly message to the world will be published on our website. 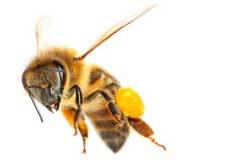 Your financial contribution of $500.00 to Bees Are Life will secure your naming as “Queen for a Year”. 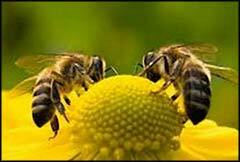 Your contribution will be used to support your beehive (equipment, supplies, beekeeper) and to grow our apiary. Contributions are non-deductible for income tax purposes, as we are not a registered charity. 3)	Visit will be pre-booked and based on beekeeper availability, however may be cancelled up to 2 hours in advance if weather does not permit.